DIVA DISH: Take it off. Take it all off. I recently came across these 3 NEW MAKEUP REMOVERS that need to be on your radar. One is for sensitive skin, one is for oily skin and one is for eyes (and specifically, lashes). While formulated for those with sensitive skin, these wipes are also perfect for anyone looking for a good-for-you, non-chemical makeup removal option. 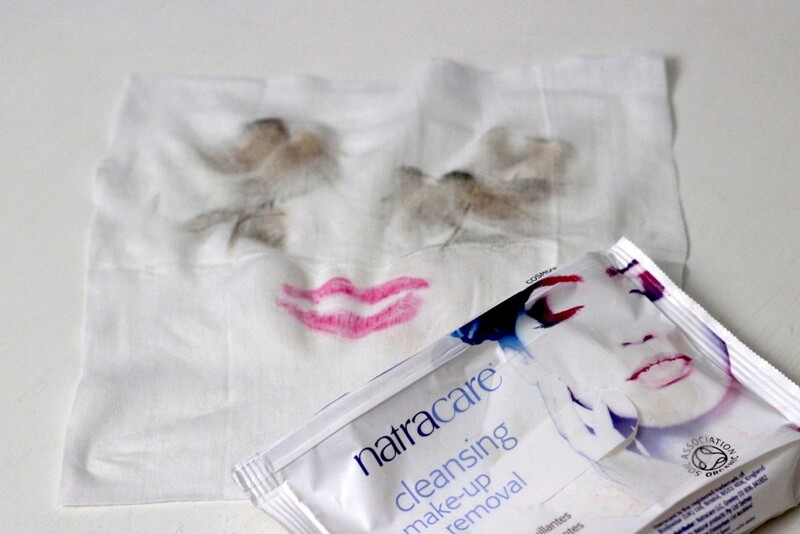 The NatraCare wipes are natural and organic (COSMOS certified), cruelty-free and vegan. If you have reactive skin, these are great because they don’t include ingredients that often irritate and aggravate skin. But without the harsh chemicals, they still do the full work of your favorite towelette – removing waterproof, longwear and smudge-resistant beauty products with ease. The one thing about these that took a little getting used to for me was their scent but I felt it was a fair trade for all the benefits. If you are going to be doing something where you will be doing several makeup looks in a day (like on a model for a shoot, or a day to date to night-out situation for yourself), it’s really nice to be able to refresh between looks with something that is pure and gentle. The first thing we need to talk about here is the scent. It is UNBEATABLE and I have tested potentially every makeup wipe on the market. It is so good, I have models and clients stopping mid-text (model) or mid-sentence (client) to ask me what I’m using and where they can get it. That pink grapefruit extract is addictive! I want to use these when I’m not even wearing makeup and have just cleansed my face in the shower. That amazing. For real. 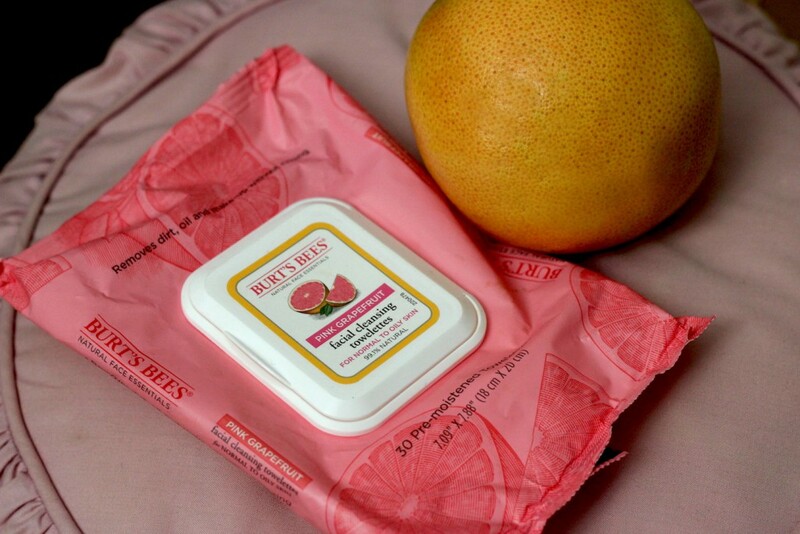 Now unlike the NatraCare wipes for sensitive skin, the Burt’s Bees Pink Grapefruit Towelettes are made for normal to oily skin and also acne-prone skin. They remove makeup and oil, and clear pores in a flash. You don’t have to rinse after but I like to put the cloth under running hot water, ring it out, wait a few moments for a touch of cooling, fan the steam onto my face, then press the warm wipe over it. I immediately follow up with a serum based on my current skin condition and lock it in with my moisturizer. The Burt’s Bees wipes are also natural (99.1%) and cruelty-free. For the sensitive eye area, you may want to use something made solely with that delicate, thin skin in mind. 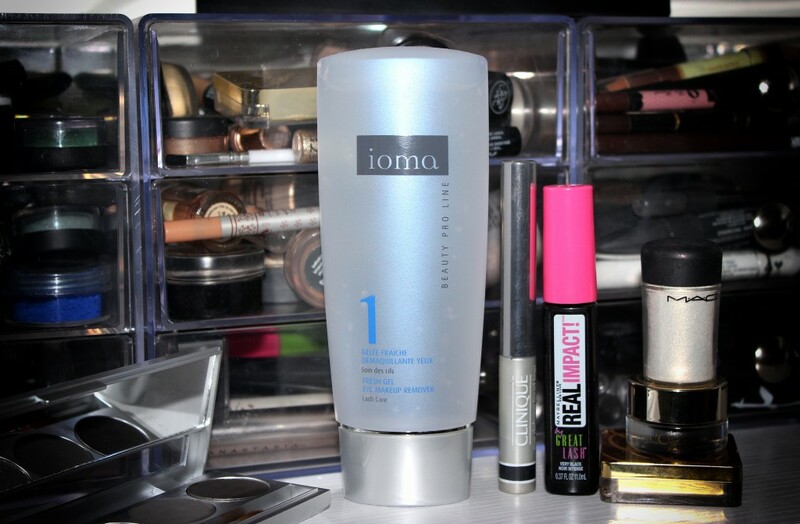 Ioma’s gel is refreshing and so light — yet still effective. It takes the makeup off and also soothes the lids and under-eye. This super gentle eye makeup remover not only does its remover job, it also improves the condition of your lashes while doing so. Talk about multi-tasking. The formula of this remover has been to tested to show that it “improves the volume and length of lashes” and “increases the resistance of lashes.” In this ever-lash-obsessed world, that some MAJOR news. Here’s to taking it all off, my DIVA friends! Note: This post is not sponsored. All thoughts are unbiased and my own. All photos are property of DIVAlicious. Samples were provided for review and/or my use as a professional makeup artist.